Let’s look at this example. In 1985, you bought your first house for $100,000, and sold it for $200,000 in l990. That same year, you bought another house for $200,000. Prior to l997, an important tax break for homeowners was called the “roll-over”. Although you made a profit of $100,000 when you sold your first house, you did not have to pay any capital gains tax. Instead, the profit was “rolled-over” into the new house. The basis for tax purposes of the second property became $100,000. replaced a deck: this is a grey area. 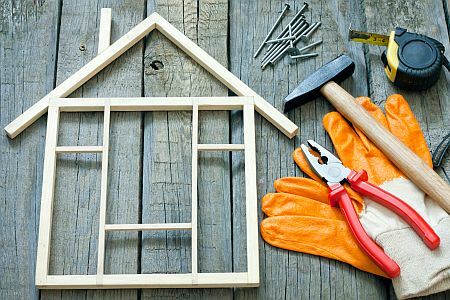 According to the IRS, “a repair keeps your property in good operating condition. It does not materially add to the value of your property or substantially prolong its life.” (IRS Publication 527, “Residential Rental Property” (available free from www.IRS.gov/publications). Since you can claim that the new deck will increase your property’s value, I would consider it an improvement.